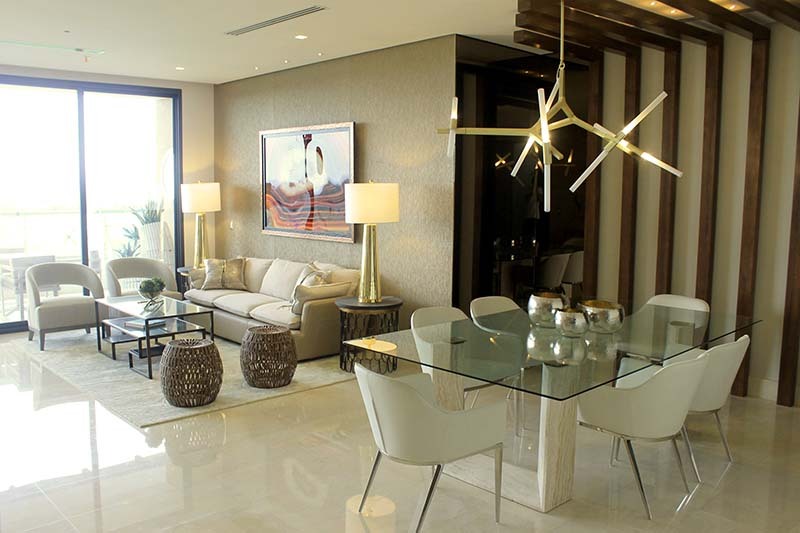 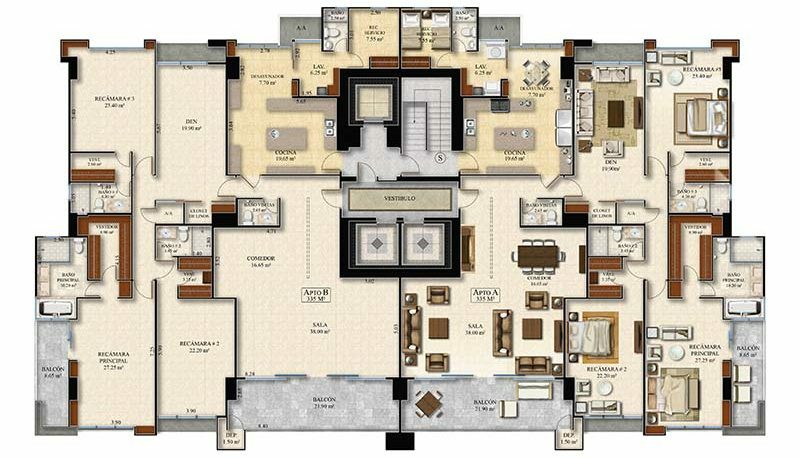 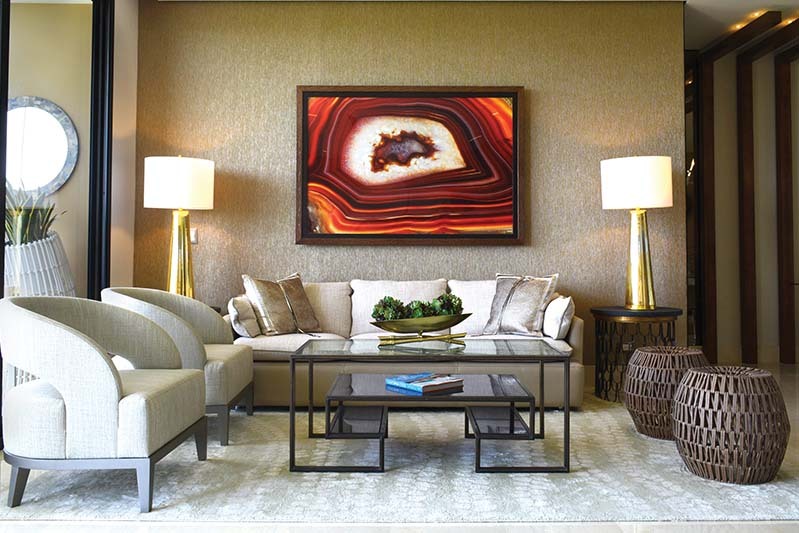 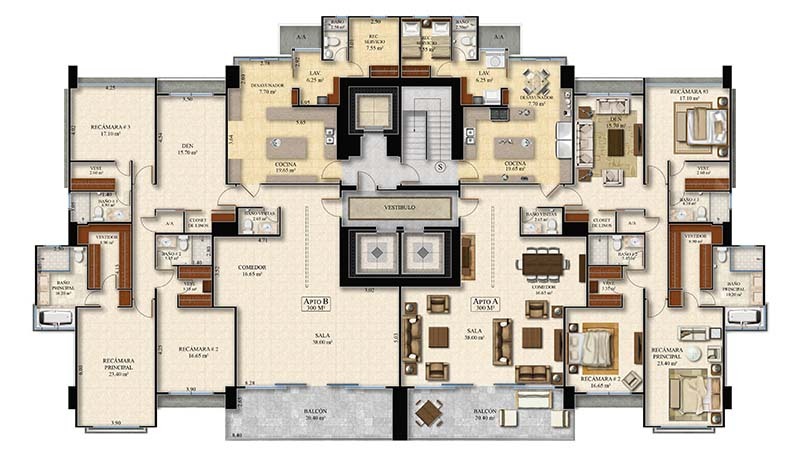 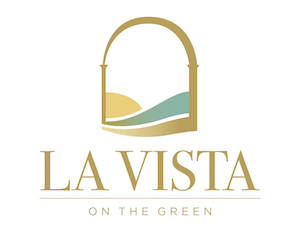 LaVista on the Green is designed for the comfort of the most discerning residents. 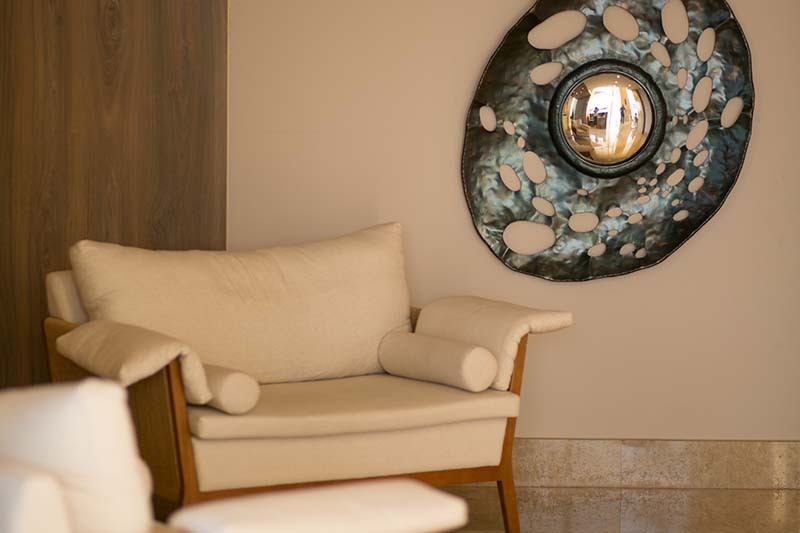 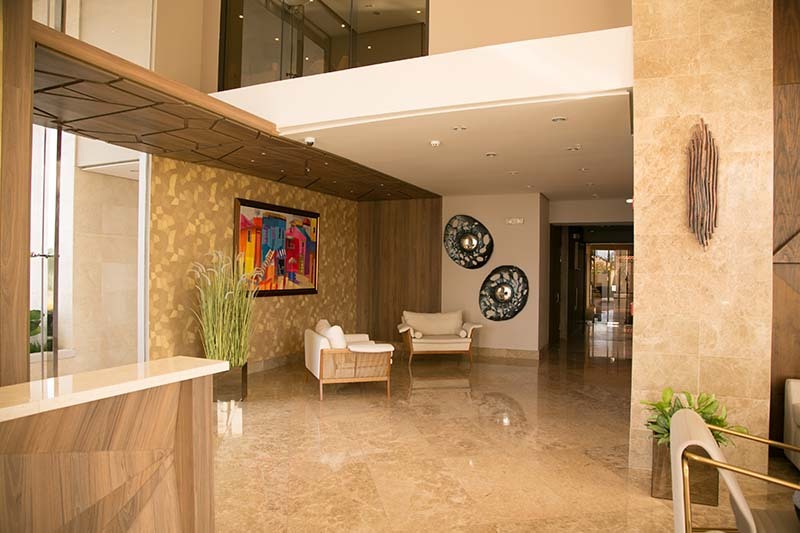 Double paned windows with acoustic insulation, separate entrance elevators for residents and service professionals, an infinity pool for adults, a second pool for children, playground, Jacuzzi, gymnasium, sauna, family room, and entertainment hall. 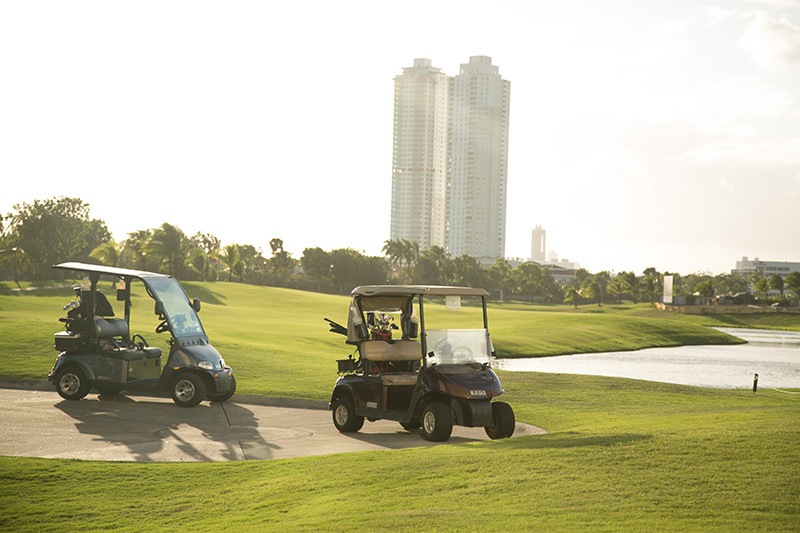 Opportunities to join the exclusive Santa Maria Golf and Country Club – invitations are restricted to a limited number of property owners within Santa Maria. 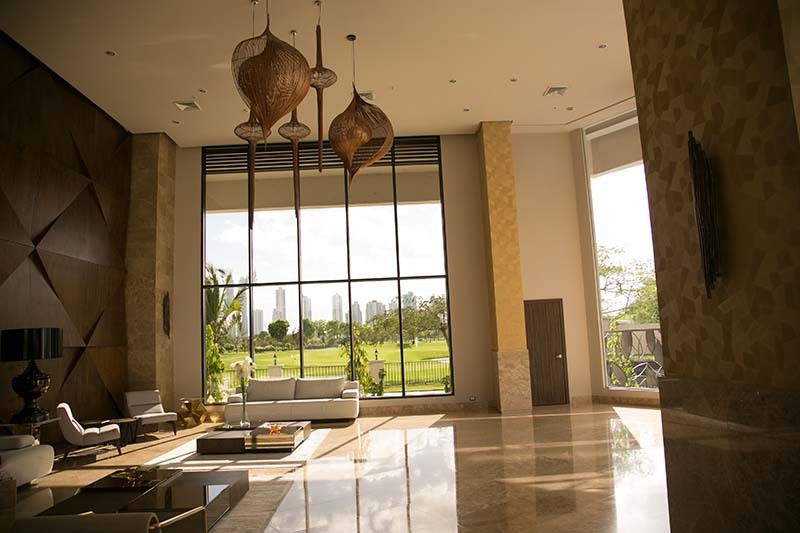 The exclusivity and beauty of the Santa Maria estate, with its wide boulevards, naturally lush flora and fauna native to Panama. 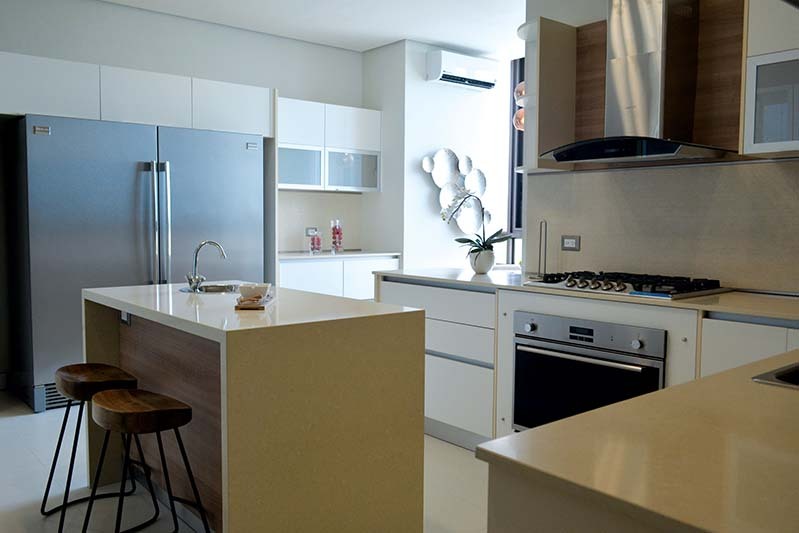 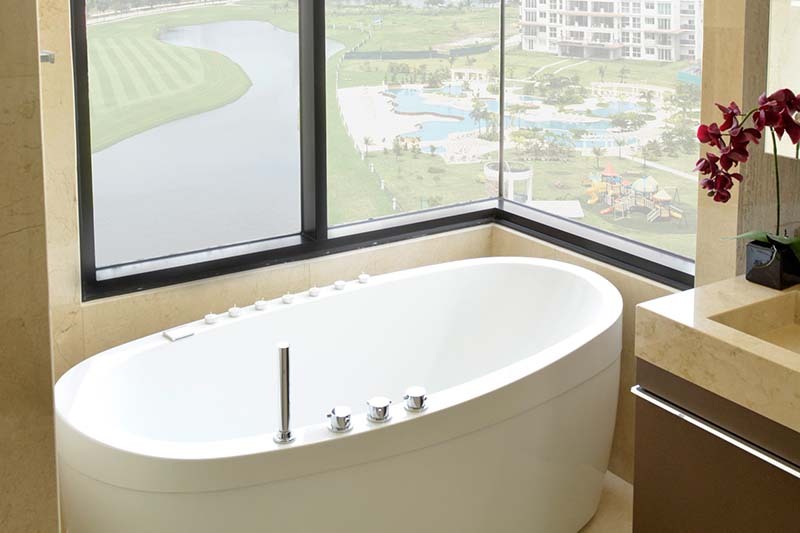 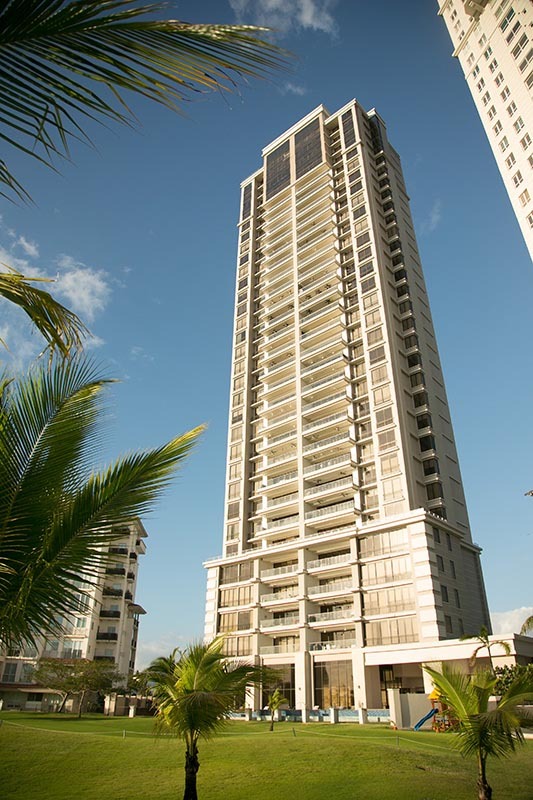 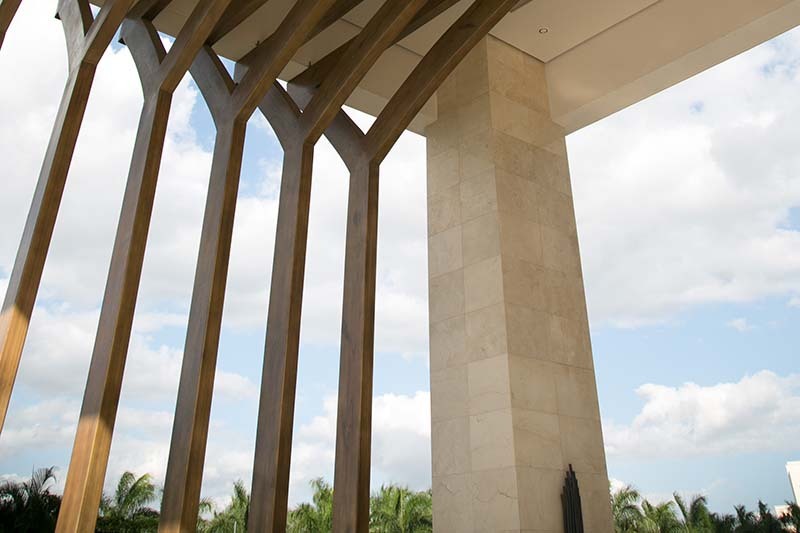 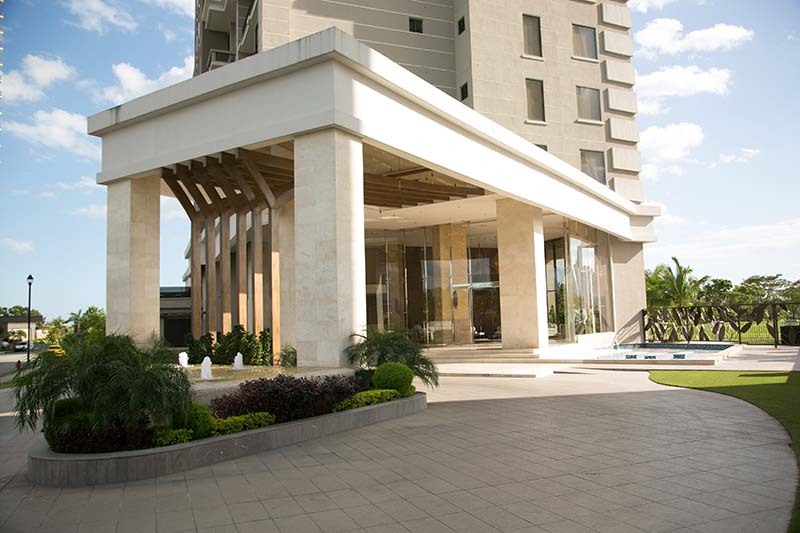 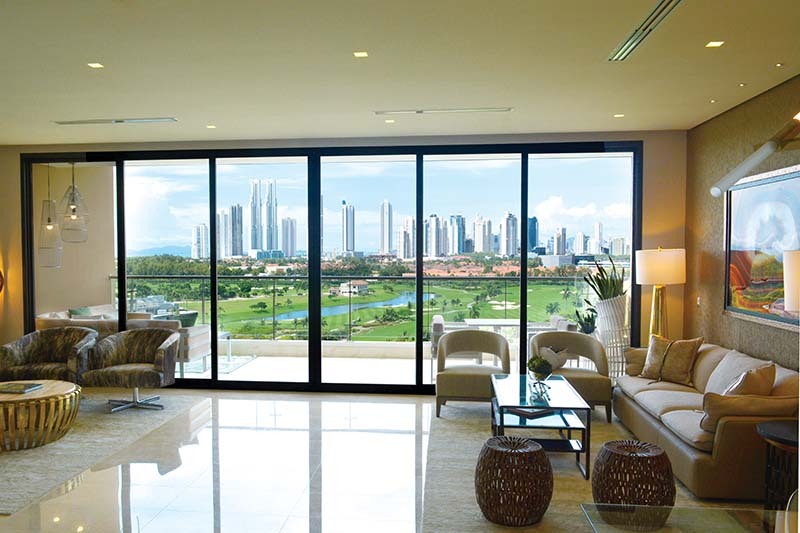 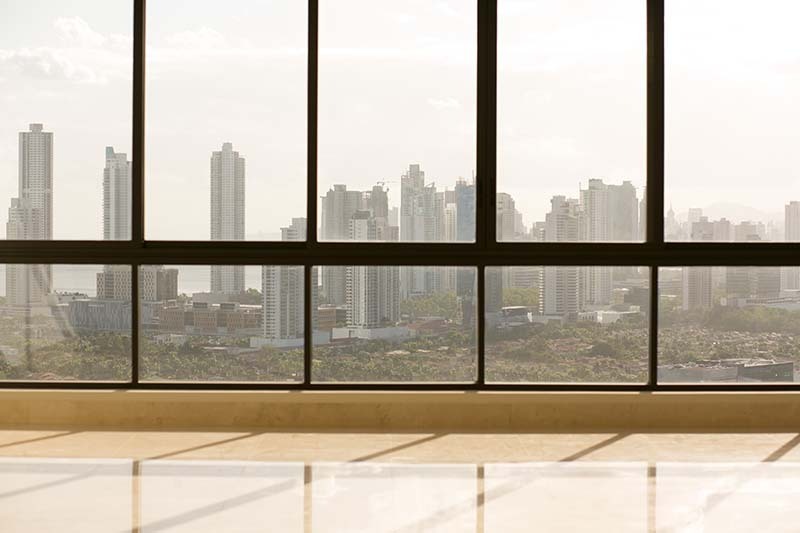 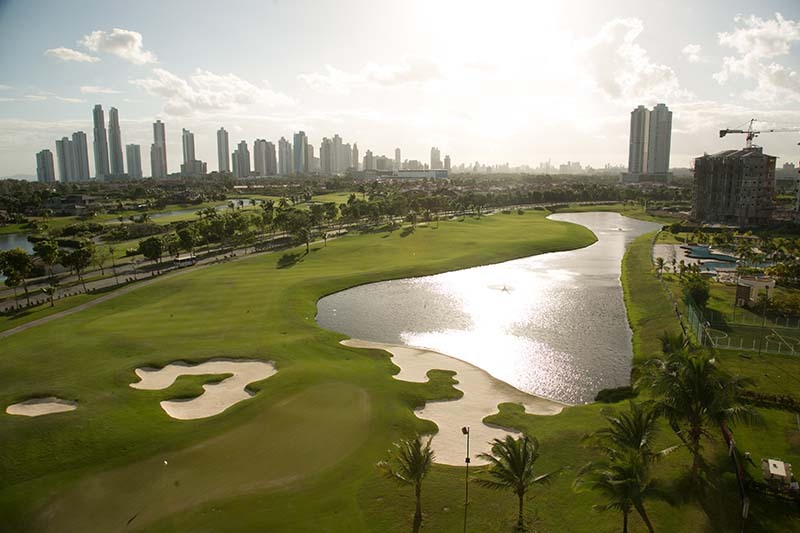 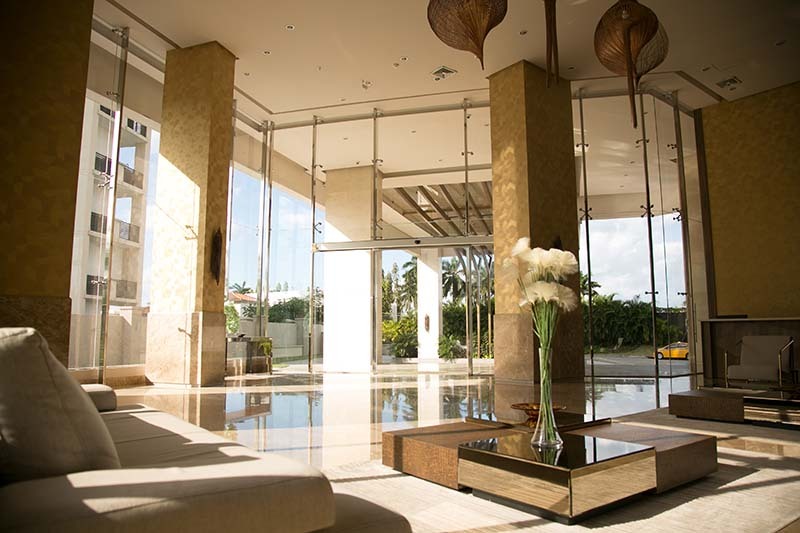 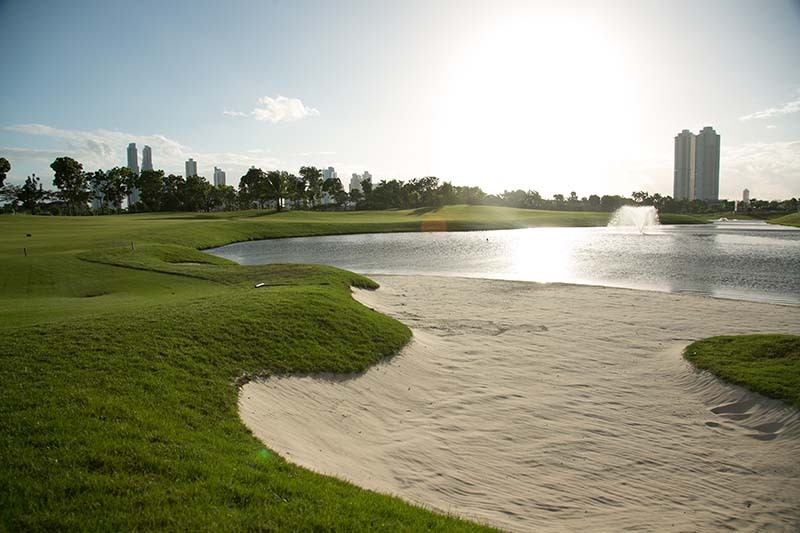 With a prime location and a beautiful view that faces the 18th hole of the golf course designed by Nicklaus Design, the residents will enjoy quick and easy access to the financial center of the capital city, the best shopping areas, and to the Tocumen International Airport via the Corredor Sur.